The Federal Government of Pakistan has again banned the non-filers of tax returns from purchasing property. The ban was lifted to facilitate the investment sector but general public criticised it. On the contrary, it is also true that the real estate sector had been struggling hard due to government' s condition that had prohibited non-filers of income tax returns from buying property valued above Rs5 million. Therefore, when the new government presented its mini-budget, the Finance Minister Asad Umer, came up with the plan to lift ban on the non-filers of income tax returns to give them channel to invest back in real estate sector. This news sparked controversy as it seems like incentivising the tax-evaders and penalising the tax-payers. People are also of the view that the current government could not take stand on the decision and could not take pressure of land developers. However, the real estate experts are of the view that withdrawal of ban can help flourishing the sector again � especially, the overseas Pakistanis will definitely get attracted to invest in Pakistan real estate sector under the new leadership. Asad Umer in his recent address stated, "Non-filers still have time, they can pay their returns and become eligible to purchase property and vehicles again," he said. "Non-filers should be told that the state is not as weak as it appears and has the 'strength' to retrieve money from them." Asad Umer justified the point of waiver for non-filers on the ground that the ban had hurt the sentiments of overseas Pakistanis intending to invest in Pakistan real estate sector. The ban prevents them to buy property in Pakistan. 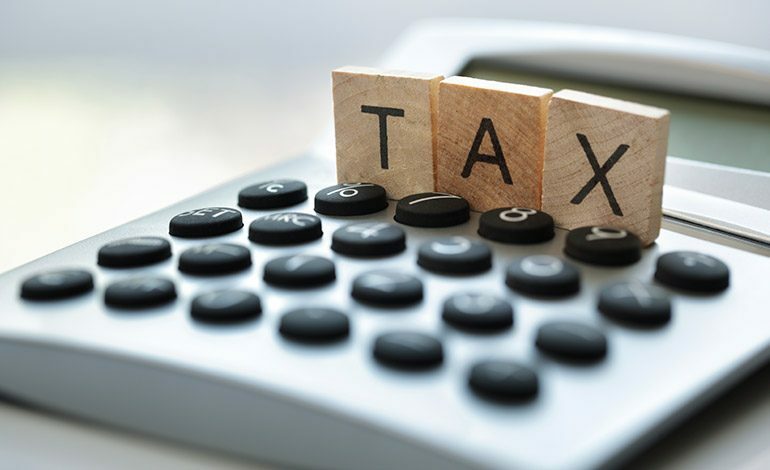 The expatriates are exempted to pay tax because it would double their tax incidence as they already pay tax in the country they are working in. On the contrary, the opposition leaders say that instead of bringing more and more people in the tax net, the government is encouraging them to stay out of the net by lifting the ban. As far as overseas Pakistanis are considered, they should be granted exemptions provided they show National Identity Card of Overseas Pakistani (NICOP) as evidence. Considering all these points, the government reinstated the ban again on the non-filers. "Moreover, a campaign against non-filers was initiated a day earlier and 169 big no-filers have been issued notices," he told the assembly. "A second phase of the campaign will also be launched this week and notices will be sent out to thousands." The statistics show that Pakistan receives around 40% to 50% of total remittances in the real estate sector. Pakistan Real Estate Investment Forum President Shaban Elahi said, "According to the government' s own estimates, Pakistan received around $8-10 billion of total remittances of $20 billion in property and real estate sector from overseas Pakistanis." Association of Builders and Developers (ABAD) Chairman Arif Jeewa said that according to his assessment 20% to 25% of property buyers in Pakistan are overseas Pakistanis who either invest directly in the country or buy through their family and friends. He further stated, ""We are hoping the business would pick up speed again with the government reconsidering its decision on nontax filers. The investment from overseas Pakistanis had almost stopped in the sector." What are your views about imposing the ban on non-filers of income tax returns again? Do you consider it a positive step for the betterment of Pakistan real estate sector or not? Share your views with us through comments section.